Community solar makes it possible for everyone to go solar. 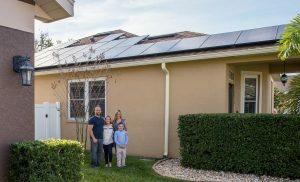 Unfortunately, community solar is limited in Florida. 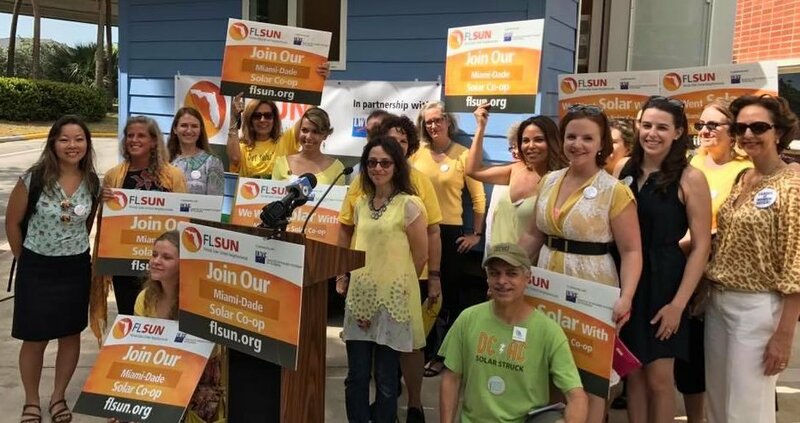 To have community solar, your utility must agree to voluntarily participate in community solar, or be forced to allow it by state-level legislation. But with enough momentum and political power, we can change Florida’s policies. Solar United Neighbors helps you fight for your solar rights. Join the thousands of solar activists in your state who share your vision. Solar United Neighbors helps you fight for your solar rights. Sign up for our newsletter to stay informed about solar (including community solar!) in Florida and learn more about how you can get involved.